Do you own more than one cat? Many cat-owning households do. According to the American Veterinary Medical Association, there are 81.7 million owned cats in the U.S. and cat-owning households have an average of 2.1 cats each. Although multiple cats within a family can learn to get along, cats are solitary by nature. They evolved as lone hunters within a given territory. Cats are not dependent on each other for survival so they didn’t develop skills that help them adapt to other cats to avoid conflict. Most commonly, social conflict between domestic cats occurs when a new cat is introduced into the home. 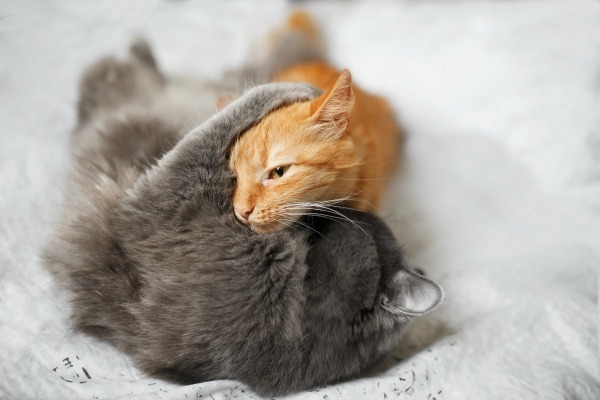 The resident cat’s safe and predictable environment can feel threatened by the newcomer. However, it can also develop among cats that used to get along. A single traumatizing incident can cause a cat’s behavior and attitude towards another cat in the household to change. 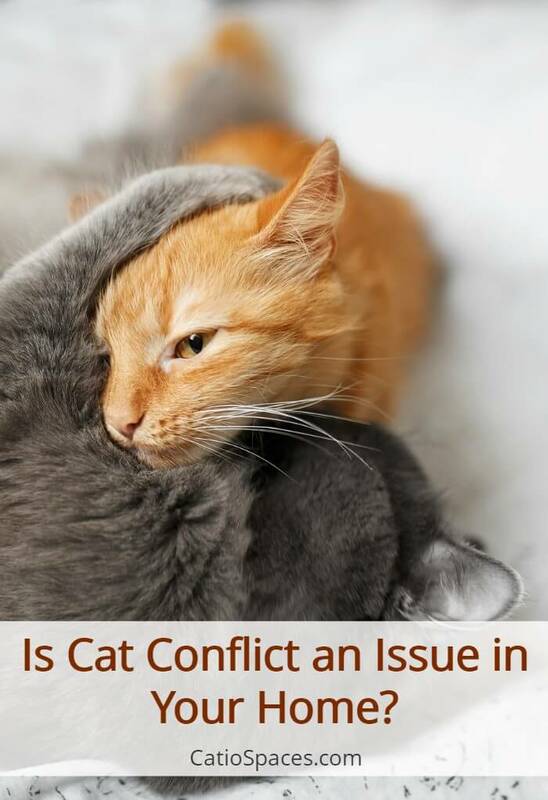 Conflict is one of the most common reasons for health and behavior problems in multiple indoor-cat households. Conflict causes stress that can lead to behavior changes. A more passive cat can become unhappy and or even sick with digestive issues including diarrhea, constipation, or experience a rapid weight change. Or they may act out externally by exhibiting fear-based aggression. Conflict between housemate cats may be related to fear, anxiety, self-defense or territorial competition. 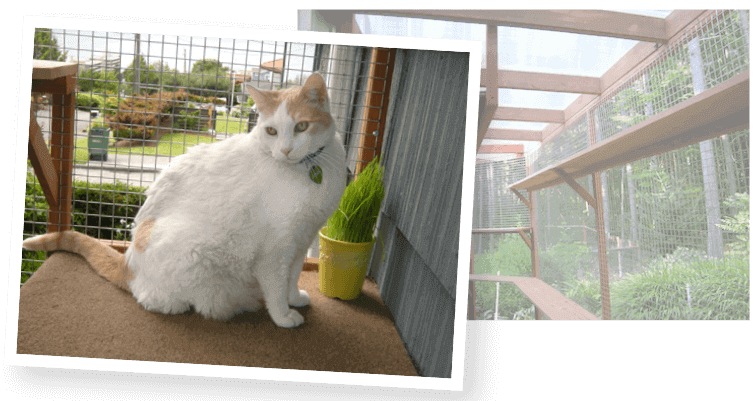 They may feel that other cats in the home challenge their status or access to resources for their survival. If one or more of your cats are showing these signs, you likely have a cat conflict issue to be resolved. Provide each cat his or her own space. Cats need places to sleep, play, and eat where they can avoid competition and unwanted interactions with other cats. Provide one litter box per cat – plus one extra. Place the litter boxes in an area with a good vantage point of other cats in the household. Provide environmental enrichment. This can be done by creating additional territory such as a cat tree, kitty condo, perches to look out the window or a cardboard box they can hide in. Add sufficient toys and playtime to help expend their energy. 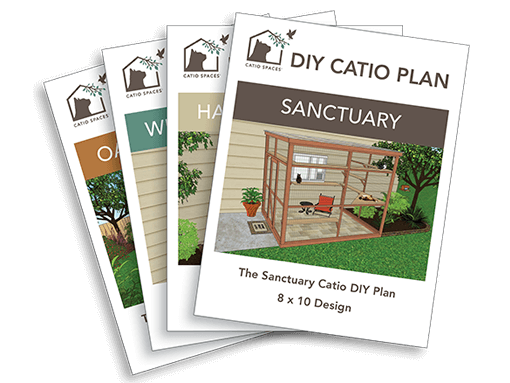 Or build a catio so they can safely enjoy the stimulation of the outdoors and time away from the other cats. Pay attention to each cat separately. Spread your time and affection generously among your cats so one doesn’t feel neglected. Don’t force the cats to interact. If they seem to be avoiding each other, let them have their own space. They need time to build a relationship for the first time, or repair their previous relationship, on their own. Never punish or startle cats that are in conflict. Yelling, squirting them with a spray bottle, or chasing them can increase the tension and negative association with the other cat. Gently guide cats to move away from an aggressive or tense encounter. There are many ways to encourage them to separate from the situation by using a gentle tone of voice, luring them away with their favorite food or treat, or diverting their attention with a favorite toy. If you have taken these steps and your cats are still showing signs of conflict and stress, it may be necessary to take additional measures. An animal behaviorist can help by objectively analyzing the situation and making suggestions to help you find a solution. You can also try natural calming supplements or talk to your vet about medication options. And don’t rule out the fact that human stress, as a result of cat conflict, can contribute to the cycle of stress in your household. Stay calm and carry on to find solutions to resolve the conflict. It’s important to recognize that your cats may never be best friends. Some cats will achieve a state of indifference at best. However, with time, patience and environmental management, it is possible that they can live together without showing signs of conflict or conflict-related stress. 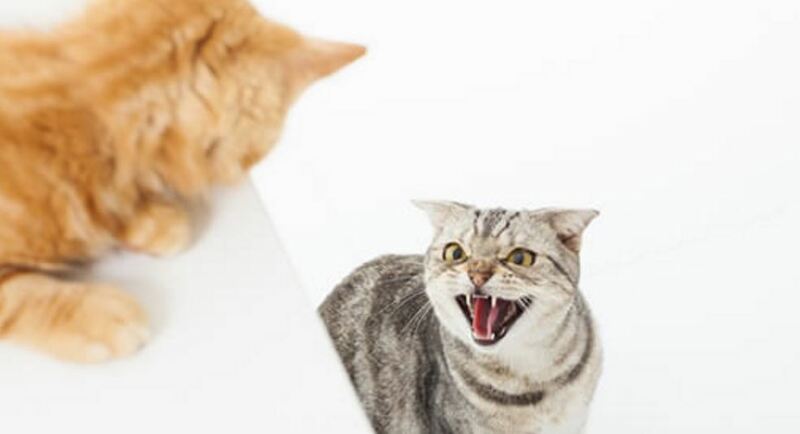 Are you experiencing any conflict between your cats in your household?